Slipper comfort should never run out! 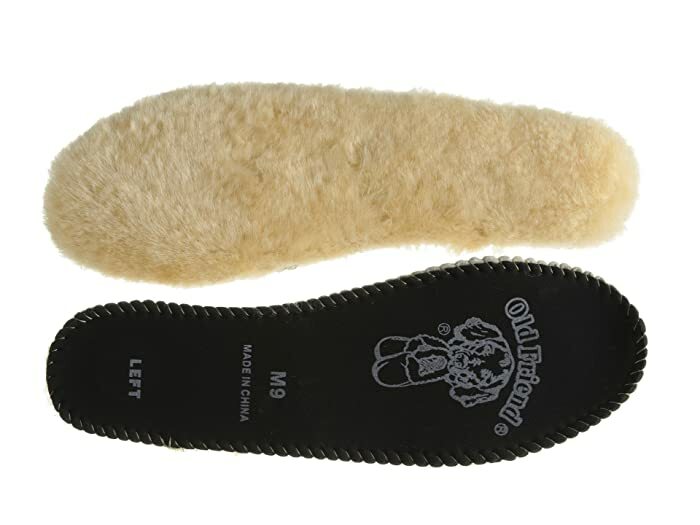 With the Old Friend® Replacement Slipper Insole you won't lost that cloud 9 feel that makes you oh so happy! 8mm sheepskin combined with activated charcoal foam for a clean smelling atmosphere. Warm and soft sheepskin leave your feet feeling comfortable all day long. Trimmable pattern for a one size fits makes it easy to use.